- The cloud process by using the principle of cloud-forming, put nutritional steam at a temperature of 80 ~ 90 ℃. Enriched moisturizing cream makes skin clear and bright. - Regain the skin's natural light and care for the skin tone. 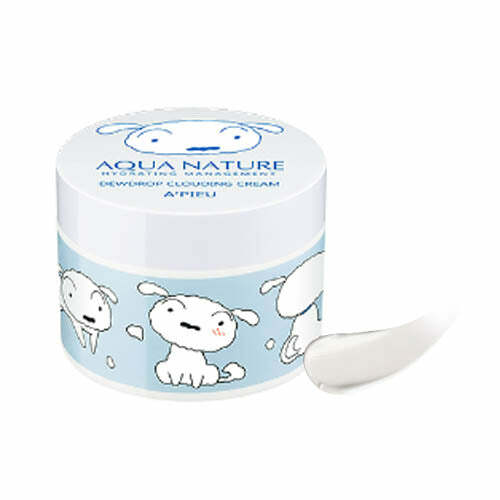 that withstand the cold weather in Northern Europe to keep the skin moisturized for a long time. - Apply appropriate amount along the skin texture and wrap around the face with the palm of the hand for absorption.